Because having a relaxed mind is essential for our lives. For normal function of the nervous system*. With hydrolysed milk protein, L-theanine, vitamins and minerals. 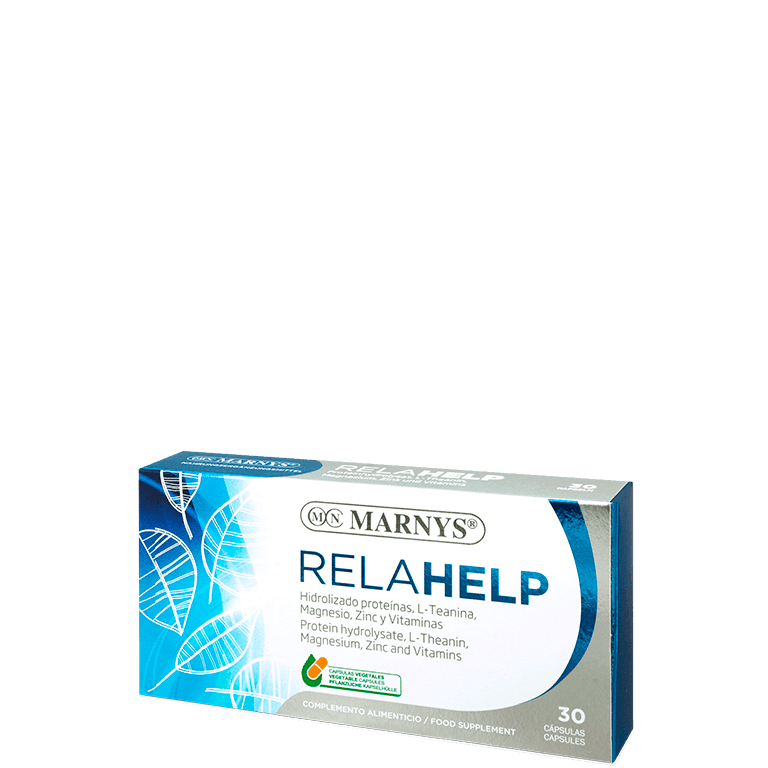 MARNYS® RELAHELP is a food supplement that contains hydrolysed milk protein, L-theanine, vitamins and minerals. Relaxation without drowsiness. Relahelp contains hydrolysed Milk Protein, since after feeding on breast milk, babies' drowsiness is due to a peptide found in milk. L-Theanine is an amino acid found mainly in tea, and which counteracts the effect of caffeine in tea. 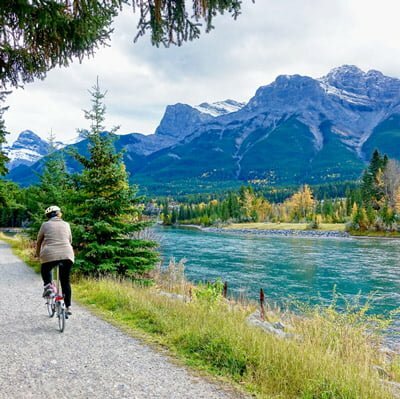 *Vitamins C, Thiamine, Riboflavin, Niacin, Biotin, B6, B12 and Magnesium contribute to normal function of the nervous system. Hydrolysed milk protein, L-theanine, magnesium citrate, vitamin C (Sodium L-ascorbate), niacin (nicotinamide), vitamin E (dl-alpha tocopheryl acetate), pantothenic acid, zinc gluconate, vitamin B6 (pyridoxine hydrochloride), riboflavin, thiamine (thiamine mononitrate), biotin, folic acid, vitamin B12 (cyanocobalamin). Bulking agent: microcrystalline cellulose. Vegetable capsule shell: hypromellose and colour (titanium dioxide). Take one or two capsules a day.